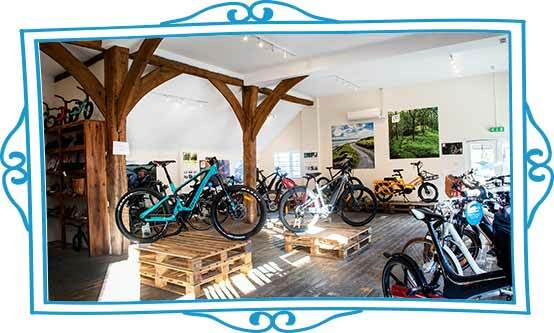 ﻿ Velospeed | Visit Our Ebike Showroom - Have A Free Test Ride! Our showroom, deep in the West Berkshire countryside, is ideally placed for a test ride around quiet country lanes. 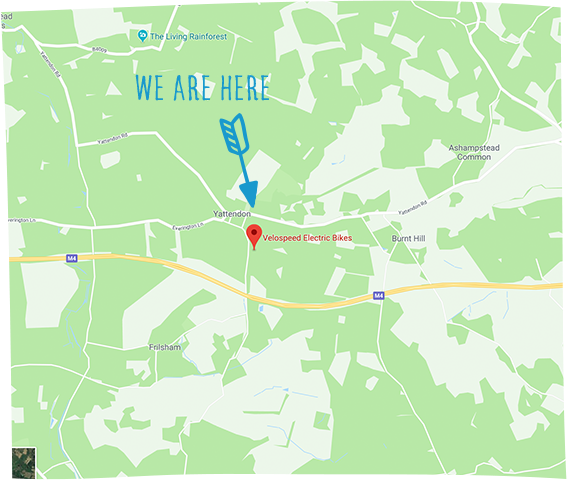 Easily accessible from Reading, Newbury, Oxford, Swindon, London, Birmingham, Paris, New York and further afield, we’re near the M4 and the A34. We have loads of parking, and loads of bikes to look at, sit on, talk about and ride. We don’t ask you to make an appointment, which means there may be other people around too but take your time, have a coffee (and optional custard cream*) and find out why people love their electric bikes. We’ve got a brewery next door too, which is never a bad thing. 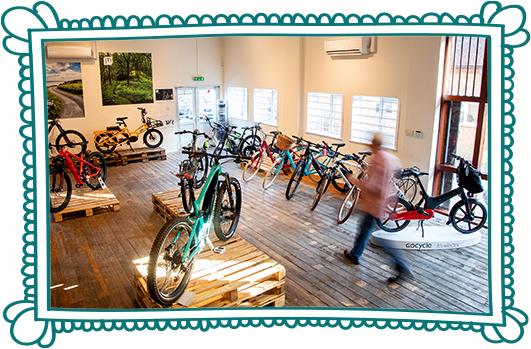 "I called into the showroom and was amazed at the range of ebikes in store. Nick was so helpful and answered all my ebike queries. He suggested what ebike might be right for me and I even took a couple for a test ride." We know that sometimes you need to adjust a bike to make it a perfect fit and feel “right”. Sometimes it’s just a tweak to the handlebars maybe. Sometimes you may want a different saddle. We will try to make your bike just right for you. When looking to buy an electric bike it’s very important to get the best advice, and to try the bikes out in real conditions. This is why we keep such a large selection in our showroom, and offer the chance to try them out on real roads, with real hills, quiet roads and even offroad tracks. Come and visit us!  We’re easy to find at the address below, or here we are on Google Maps.